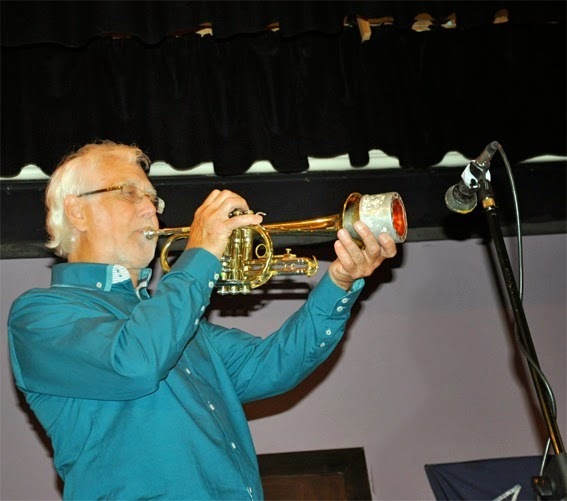 Hope to see you this Sunday (March 1) when trumpet ace, Pete Wright (pictured), will be leading The Vieux Carré Jazzmen along with Lawrence McBriarty, trombone; Paul Gowland, tenor sax; Brian Bennett, banjo; Bill Colledge, string bass and Fred Thompson, drums. It's a terrific evening of 20's jazz with guest singers and musicians. Showtime 8.00 - 10.00pm. Entry FREE. Special '2 for 1' on selected drinks including ales from 8.00 'til 9.00pm. The Red House Farm Pub & Restaurant, Hepscott Drive, Whitley Bay NE25 9XJ. Lindsay Hannon (vcl); James Harrison (pno); John Pope (bs); Tom Chapman (dms). A cracking gig! Lindsay sounded good - don't let her tell you otherwise! Drawing mainly from her superb album - The Spy - she displayed the qualities that justify her position as being among the forefront of the select group of illustrious jazz singers around town. We knew the music from previous gigs and, of course, the CD. Don't know if you realised but Maurizio Minardi, who is playing at Hexham Jazz Club next Thursday (March 5), was one of the musicians with the RSC who came into the caff one weekend in March 2012 for the Sunday Jam (playing piano), and then joined us the following Thursday playing soprano sax. He's a very talented musician with a great lyrical approach. It should be a great gig! The Newcastle Jazz Co-op’s monthly jam session designed for the more experienced musician drew a healthy number of participants (two or three of them being first time visitors) to the Railway Street venue located just off Scotswood Road between Metro Radio Arena and Newcastle College. The Findens (Stuart and Fiona) led the friendly gathering and Stuart opened on guitar with Ain’t Misbehavin’, Bernie’s Tune and, at violinist Kay Usher’s suggestion a Latin feel on Out of Nowhere. When you've heard a band so many times the problem you are presented with is what can you say that you haven't already said before? The answer is found in the equation w + x + y = n². w = enthusiasm, x = superb arrangements, y = brilliant soloists, n = Basie (and the rest) squared! Not that this is a mathematically regimentated band - far from it! They're tight when it needs to be tight and loose when fluidity calls. "What?" I hear you ask, "Is a 'prepared piano'?). 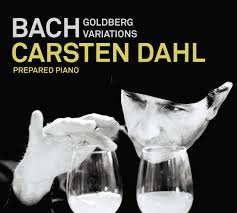 To quote from the blurb:“Bach Goldberg Variations“ was recorded on a prepared piano, giving it its unique sound. Carsten Dahl placed snare wires on the piano wires to create a distorted sound that’s like a cross between a harpsichord, a sitar, a classical piano, an upright piano, a guitar and a banjo. Bradley Johnston (gtr); Peter Gilligan (pno); Paul Grainger (bs). I think it was probably Nat Cole in his pre-coronation days who first brought the piano/bass/guitar trio to prominence - later Oscar Peterson built upon it and, more recently, in the north-east Dean Stockdale has worked that side of the street. Tonight at the Cherry Tree, Messrs Johnston, Gilligan and Grainger gave us their take. Tom Green (tmb); James Davison (tpt/flug); Tommy Andrews(alt/sop); Sam Miles (ten); Sam James (pno); Misha Mullov-Abbado (bs); Scott Chapman (dms). After hearing the Tom Green Septet's album Skyline earlier this year (it was in the shake-up for January's CD of the month) I knew there was no way I was going to miss this JNE/Schmazz gig at the Jazz Café. Too much to describe in detail but the arrangements and compositions were varied and imaginative in their successful amalgamation of mood in both ensembles and solos. Picture playing the CD in your bedroom at a volume that would have the neighbours banging on the wall - that's what it was like within the confines of "The Caff's" upper room except these neighbours weren't banging on the wall. They were clapping their hands and shouting for more! Adam Birnbaum (pno); Doug Weiss (bs); Al Foster (dms). 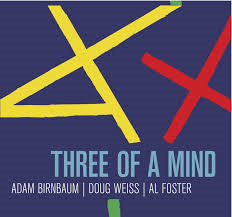 This is a piano-led trio by up-and-coming pianist Adam Birnbaum, already well known on the scene in the U.S. who has been mentored by no less than Kenny Barron and has studied under Fred Hersch. 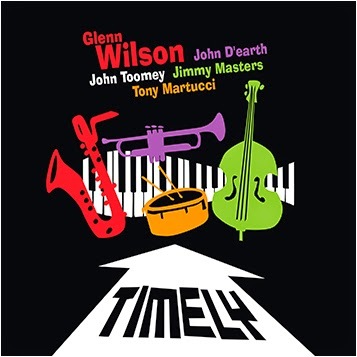 On drums is the excellent Al Foster – Miles Davis’ regular accompanist during the 1970s and early ‘80s - and, completing the group, bassist Doug Weiss providing non-flashy support with all the necessary credentials – ie: good time, nice tone, well chosen notes and melodic solos. He swings too! 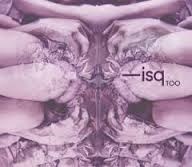 ‘Too’, the second album from Irene Serra’s quartet, is a collection of 8 original songs, with well-penned lyrics largely musing on various aspects of relationships. Serra’s warm, bluesy & delicate voice remains to the fore throughout, with the relatively restrained John Crawford on piano supplementing with riffs & chords in the background. 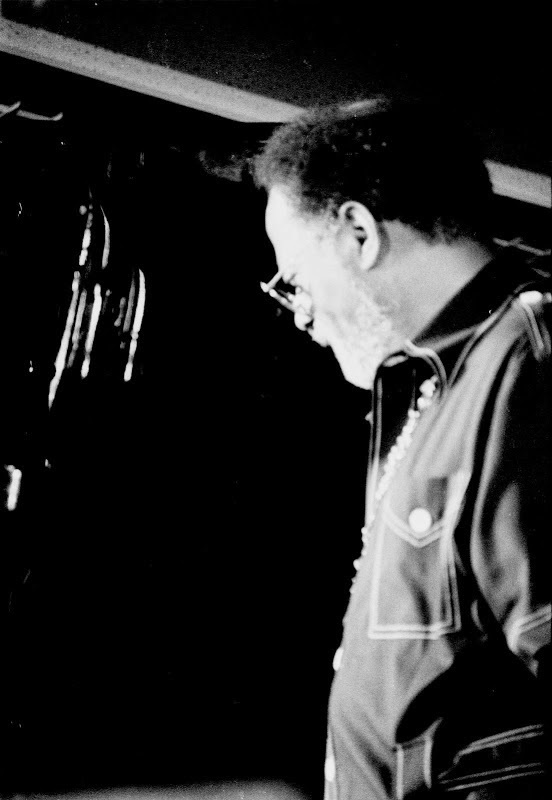 I heard Clark Terry again at the North Sea Jazz Festival in 1984 where he led an octet that included Al Grey, Harry Edison, Ray Bryant and Gus Johnson. A seminal figure who will be very sadly missed. Clark Terry was 94.May he rest in peace. 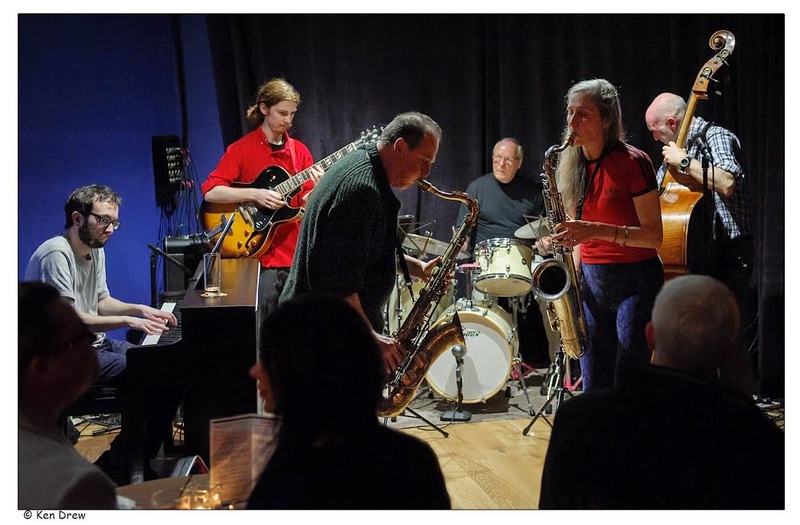 Stu Finden (sax); Fiona Finden (sax, vocals); James Archer (piano); Aidan Finden (guitar); Jim Crinson (bass); Eric Stutt (drums). (Review & Photo by Ken Drew). A lovely mix of tunes (standards and originals) and a nice band mix made for a good sound all round. The audience size was minimal until the Arena event (earlier start) provided some ‘top-up’ numbers to the audience – very useful passing trade, including two prospective New Members! Also two members sampling the scene for the first time – and keen to help! Starting with The Message, the tunes ranged from standards – West Coast Blues, God Bless the Child, So What, 4&6, Some Other Blues interspersed with originals (mix of Finden and/or Finden) – including Stu’s Blues, Lullaby of Wordland, then the last tune – So Tired. The sax’s were clear and dynamic with a good interplay between the two, and nice hand-offs by Stu to the others for their share of the solo spots. Aiden did well for his first gig with the enlarged band line-up. Overall a good night of live jazz! 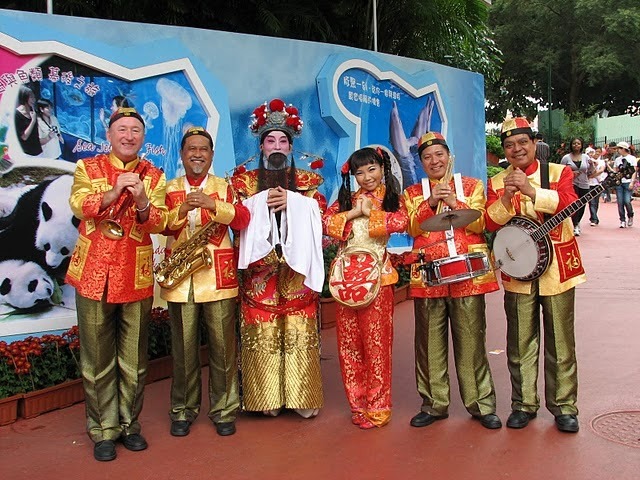 The Road to Hong Kong with Colin Aitchison - Part Five. Q: For the technophobic, what horns do you play? A: Great word Lance. Mainly I play trumpet & trombone, occasionally tuba or euphonium. Q: The big one – how do you see the future of jazz? A: This is a hard one and glad you left it till the last question. The future of jazz is of course with the young and upcoming musicians. There are a lot of talented kids out there, with incredible techniques and range, but to be honest if I put on a current big band CD of a chase between 2 trumpets or 2 saxes, I can not tell who is who, they all sound the same, no individual style as in the past. On the other hand, if I put on an old album I can tell who it is without looking at the notes. Musicians had their own unique style. You could tell immediately if it was Dizzy Gillespie, Clark Terry, Roy Eldridge (trumpets) or Jack Teagarden, Tricky Sam, Frank Rosolino (trombones) or Johnny Hodges, John Coltrane, Coleman Hawkins, (Saxes). Noel Dennis (tpt); Paul Edis (pno); Andy Champion (bs). I don't know if there are any reviews of this gig in the pipeline - how I regret not getting off mon derrière last night - if not I think Mike's photos and his single sentence probably says it all! - Lance. "A wonderful, mellow event last night , one which we must repeat". You definitely shouldn’t miss this event. It’s an open mic night for all adventurous musicians and listeners who want to hear or take part in both Jazz and Folk Music. 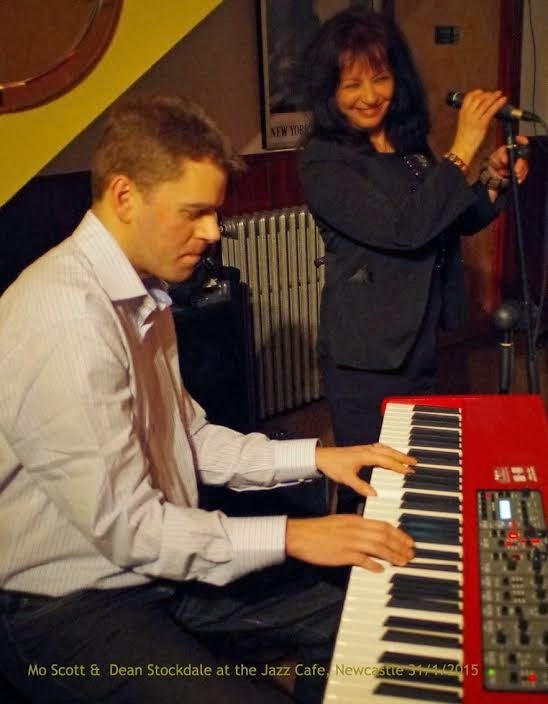 Go to the Jazz Bar at the Globe Pub, Newcastle on Thursday March 5 at 8pm to experience both types of music. This is something of a musical experiment, jam session, comparison of musical styles and cross fertilisation which will enhance your own music making. Everyone who wants to play will get a chance – piano, drum kit and PA provided as required. Free entry to all folkies, jazzers and musical libertarians! PS I know I’ve joked on this blog in the past about how jazzers and folkies should avoid each other etc, but we all know that there are only two types of music, good and bad, so let’s make good music on March 5. 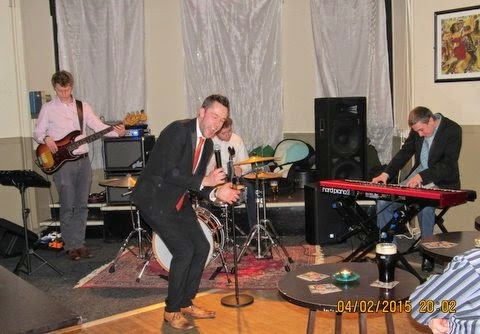 Blaydon Jazz Club's official website is now part of the Black Bull's own website. I'll also keep the listings on my own website so you can find out what's coming up either way. 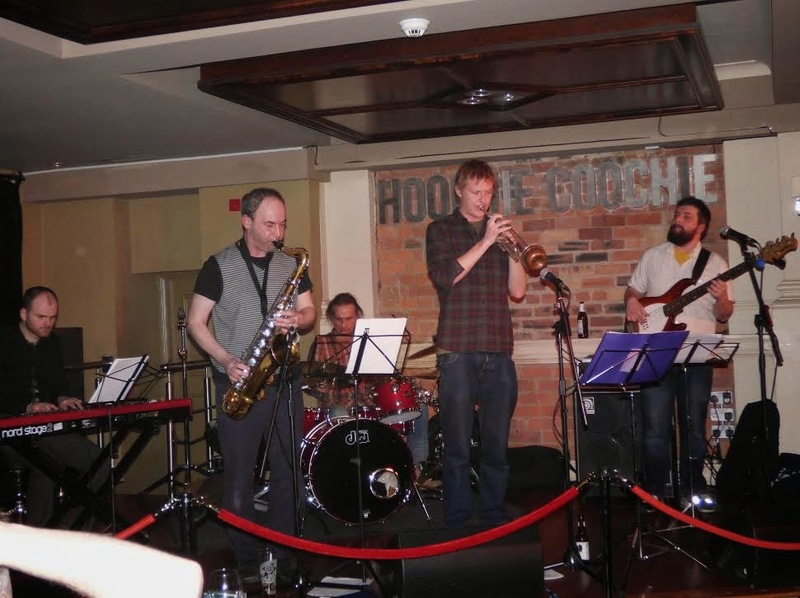 DB Jazz Project: Dave Keighley (tenor, alto & soprano saxophones), Tom MacMillan (guitar), Adrian Sander (bass guitar) & Ben Grant (drums) + Mojo Roller: Chris Roe (guitar & vocals), Daz Whitfield (bass guitar) & Chris Cassidy (drums). A jazz and blues double bill. The blues band up first. Mojo Roller played it loud, blues rock trio loud. Matt Schofield (Don’t Know What I’d Do), Robben Ford (Start It Up), the pattern set – unremittingly, ear-splittingly loud, guitar/vocal-lead blues rock. The Road to Hong Kong with Colin Aitchison - Part Four. Q: Ned Kelly’s, it sounds a fun place. Is it purely jazz or do you have to do a bit of everything? 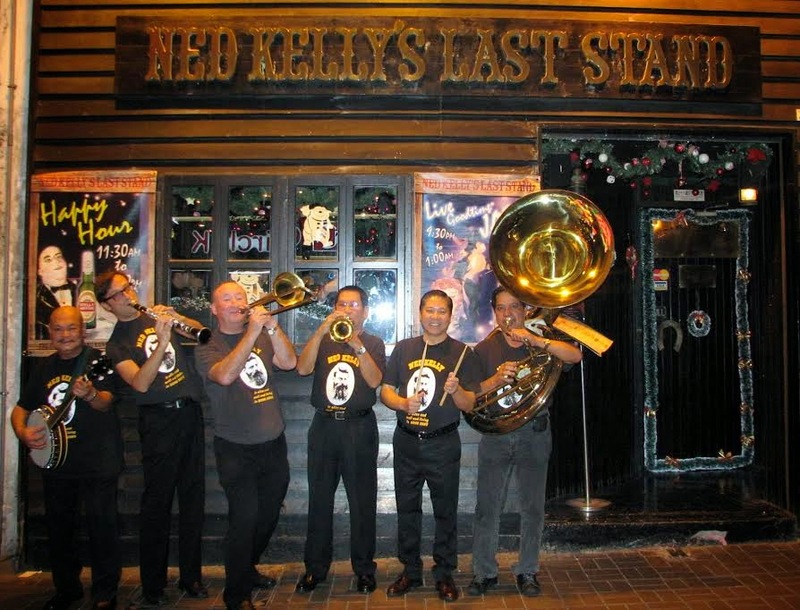 A: Ned Kelly’s is 80% Dixieland, the rest, 10% Swing & Latin Jazz with a little Be-Bop and the other 10% are my cabaret spots, or as I call it, a little audience participation. There are times when we add a touch of Spike Jones. Now when I say 80% Dixieland, I would not say it is "pure Dixieland". To give an example we play everything from Jelly Roll Morton’s “Black Bottom Stomp" to a little Latin jazz "Triste" to "Take Five". The cabaret stuff - well, that is me fooling around playing "Amazing Grace" on the tea-pot in 2 octaves, to doing a Louis taake on “What A Wonderful World" with the Neds Glee Club (audience). "New York, New York" has been renamed "Mong Kok, Mong Kok" which is a notorious area here in Hong Kong. Some other fun routines are the rubber chicken on 12th Street Rag! The audience love it! 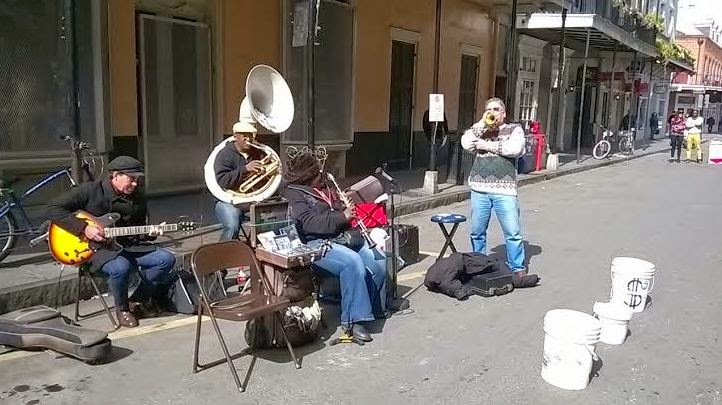 Best street band I found featuring Doreen on clarinet. Night time saw me queuing for Preservation Hall. You can take your own drink in so I got a bottle of Newcastle broon from the bar opposite. 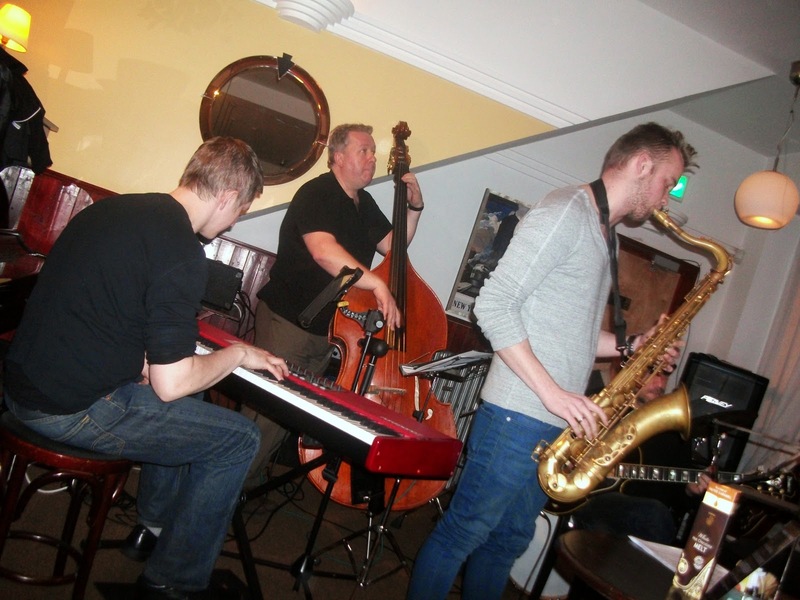 A new weekly Jazz Event will be starting at the Hillcarter Hotel , 31 Church St, Hartlepool, TS24 7DH, on Saturday 21st. Feb.featuring Ray Dales on sax playing Jazz, Latin, Swing etc. Start 7.30pm free admission further details tel. 01429 855800. 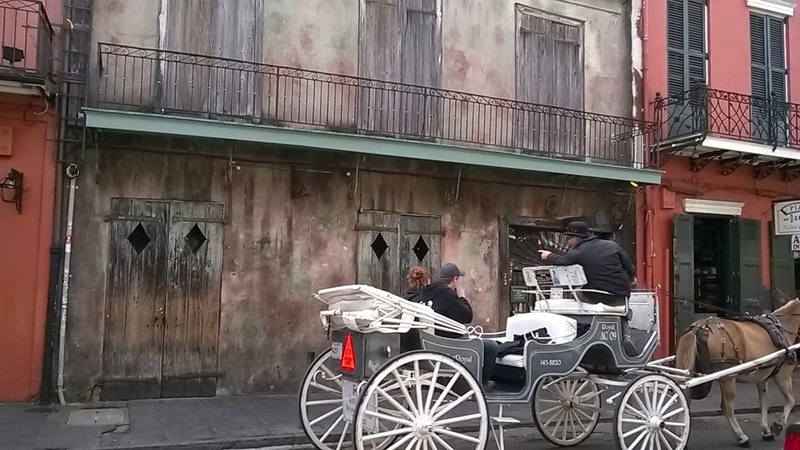 John T sent this photo of Preservation Hall in New Orleans. It looks as if it needs, er, some "preservation". The monthly gig by the Pilgrim St. Set at the popular Pilgrim St. venue was accorded by the Pilgrims present to have been proof of the on-stage Pilgrims' progress. 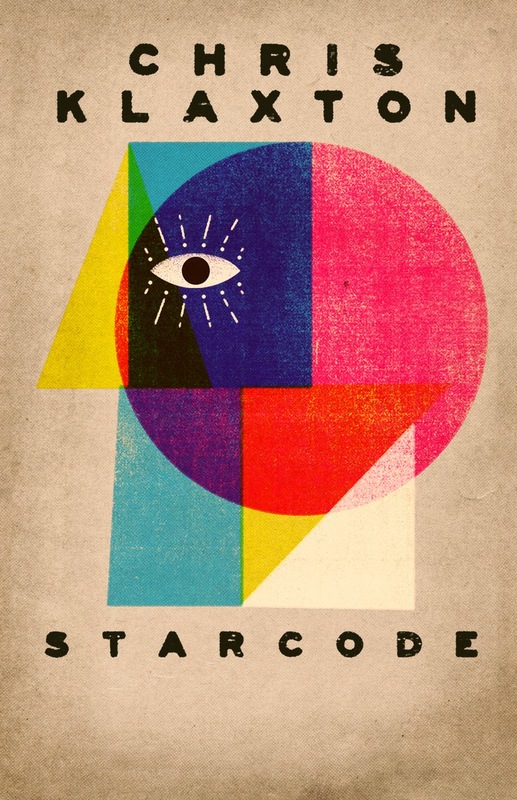 inasmuch as, with the exception of Horace Silver's Nutville, and Wayne Shorter's Adam's Apple all the numbers were composed by the various band members. That my personal preference was for Nutville is no reflection on the rest which, to a greater or lesser degree, were all excellent. This close-knit, swinging outfit play classy arrangements of popular standards and a mix of swing, Latin and the moving, heart rending ballads that people never tire of. With Nicola Farnon (vocals and double bass), Piero Tucci (piano and tenor sax) and Phil Johnson (drums), you get a lot of musical talent for such a small band. A joyfully entertaining evening of music and melody to swing yer socks off to. When one door closes another door opens. With Steve's blessing, my next chapter was the cruise ships. I was offered a job on the Royal Cruise Line Ship "The Golden Odyssey". This was through Nick Ross, who still has a popular big band going on in the UK today. I was with the relief band on the ship on their Vancouver-Alaska sailing. What a chance to get to see the world and get paid for it. The band backed up Broadway shows and cabaret acts and I must say that this was when my sight reading was at its best. We were lucky to get one night off each month, plus band calls galore and temperamental cabaret acts. There was a fond memory of a 30 minute chat with Vincent Price on deck while in port at Nagasaki. Another Wednesday night at the Chilli. Not quite. Much to the surprise and delight of workshop leader Dave Weisser a mini orchestra assembled before his very eyes. The regular participants were in attendance, one or two old hands showed up and two new sitters-in walked in. The parade started at 8 am. We were located just off Canal St. The floats were really big. As they threw the beads some became wrapped around the overhead cable for the streetcar only inches above their heads. It was great to see so many youngsters in the bands. Not that many tunes - mostly drumming. In the evening l made my way to the Spotted Cat venue on Frenchman. The band was Twisted Dixie featuring Dr John on piano. (see pic) Fantastic session with standing room only. Making my way home in the early hours I got to play washboard with one of the street bands. Guided bus tour around the city today. It is with sadness that I am writing to let know of the death of Peter Byers of South Shields. 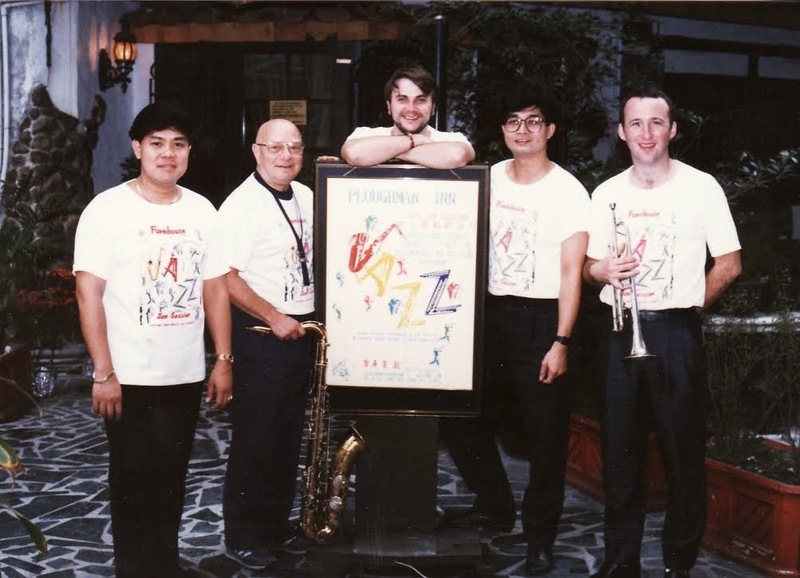 As many of you will know, Peter was a great fan and supporter of jazz and played a large part in the running and organising of the popular jazz club down there for very many years. Whilst the club was largely made up of "New Orleans" style followers, Peter had a wider vision and he liked to book artists with an appeal to the general public as well as to dedicated fans. Of course that club all started around 40 years ago. It was held at various venues around town but probably most successfully at the New Crown Hotel where Peter was an ever present and usually greeted people at the door as they arrived. So over those years there must have been many musicians and audience who remember Peter's warm smile and wry humour. 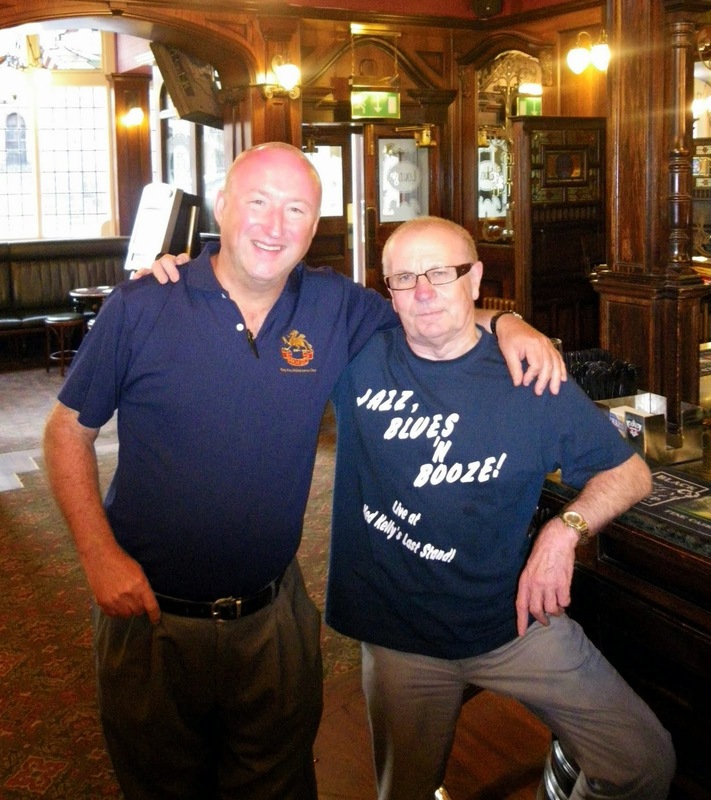 Peter's funeral will take place on Thursday 26th February at South Shields crematorium and his family would like to extend, to jazz followers and others who remember Peter, an invitation to the New Crown Hotel afterwards. Close up and intimate with a full size, top class Big Band. One which is consistently getting rave reviews! Should be quite an exciting evening. Superb pianist Dean returned to the North East two years ago, following a lengthy period working professionally in London. Along with guitarist James Birkett and bassist Neil Harland, he plays music associated with of one of the all-time jazz piano greats, the iconic Oscar Peterson. Our Man in Ashington who was Our Man in Atlanta is now Our Man in New Orleans! 606 Sunday 22nd February 8.30pm...Penzance-based singer/songwriter Johanna Graham leads a fabulous quartet tonight for her highly anticipated debut gig at the Club. Performing a mixture of standards, pop classics and fantastic original compositions, her varied repertoire provides an innovative and fresh interpretation of vocal-led modern jazz. I'm currently having PC problems so please bear with me if the blog isn't running as smoothly as I'd like it too. Hopefully this should be resolved over the next 7 days when new system is installed. 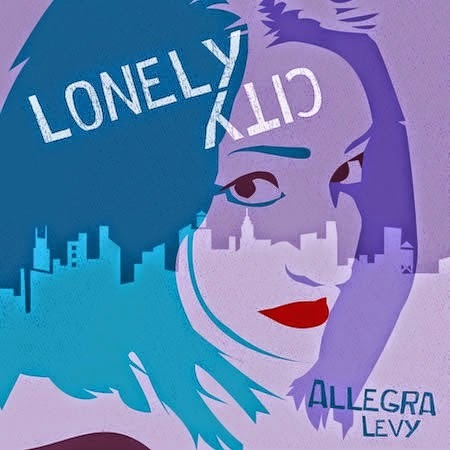 I have to own up and say it was several weeks ago when Lance asked me to review this CD… and I have just been a little busy, but finally I have sat down to tap out a few thoughts on this original début CD from Allegra Levy. I have to be honest and say that for me this CD was one of three parts…. The part I liked, lively catchy tunes and easy on the ear, the second part that was a mix of songs that were pretty ok, but not as appealing and a couple that were well not really my cup of tea! Don't know what to say about the film they showed [Whiplash]. Prolific swearing and practising. A little overpowering. 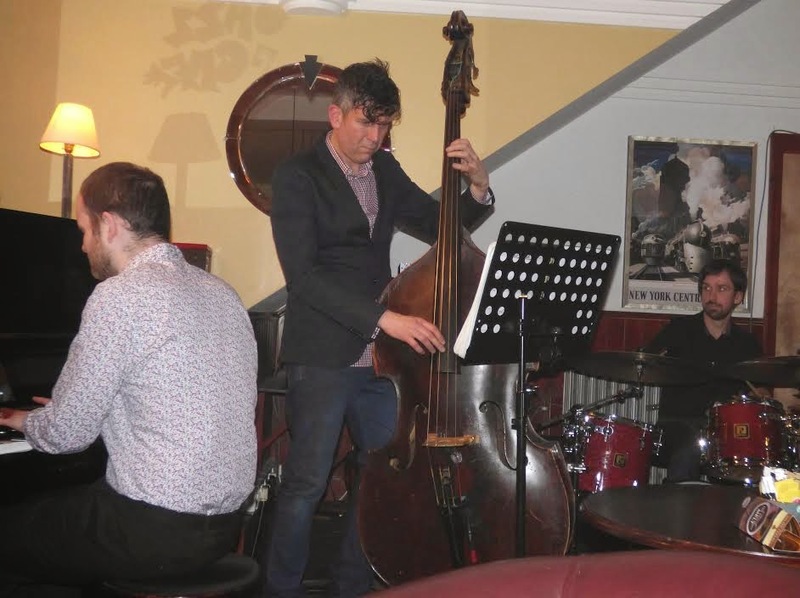 The eagerly anticipated appearance by the Alan Glen Trio at The Chillingham on Wednesday February 25 has been postponed until a later date owing to the unavailability of a key member of the trio. New date will be announced when agreed. Ant Law studied physics at Edinburgh University. 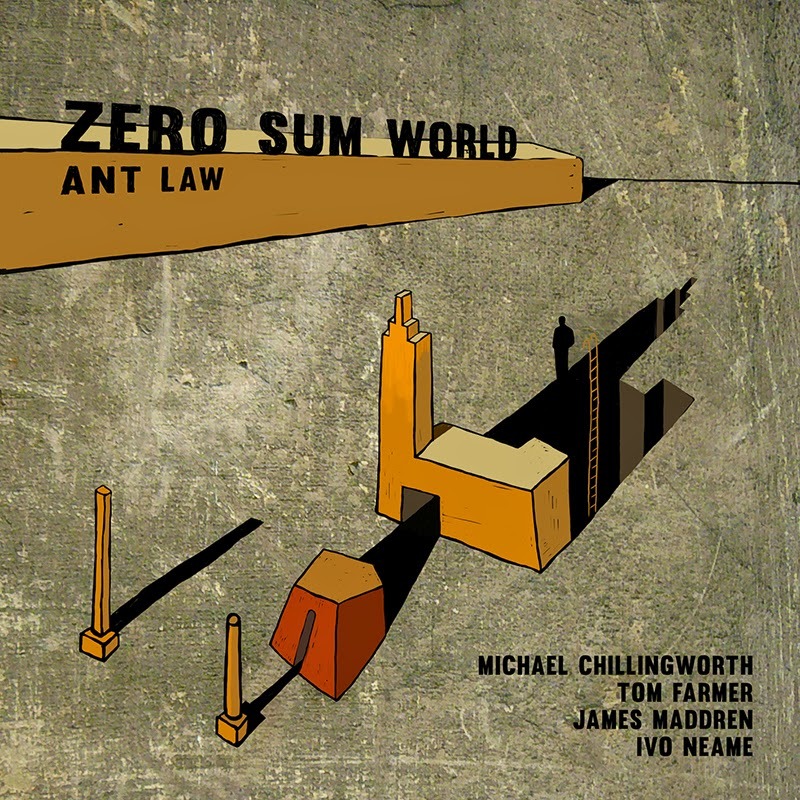 The ‘Zero Sum Game,’ familiar to those with an understanding of mathematics, was the inspiration for the title of Law’s new CD Zero Sum World. Guitarist Law is a published author – 3rd Millennium Guitar: An Introduction to Perfect 4th Tuning. If all this sounds a bit high brow, well, it is, but don’t be deterred, the music is great! The Road to Hong Kong with Colin Aitchison - Part Two. Q: Obviously Hughie, your dad, was a big influence on you not just playing-wise but in what you listened to. A: Dad used to have a very big 78rpm collection with just about everyone - Muggsy Spanier’s Great 16, Eddie Condon, Count Basie etc. I grew up listening to all of these greats. He was a French Polisher at Swan Hunters' Shipyard and times did get hard with the strikes and other things. Sadly, he had to sell off a huge part of his collection to make ends meet. Later, with the arrival of vinyl, his interest was mainly with Duke Ellington. They do say that he had the largest Duke Ellington collection in the North East. I can still picture him sitting sitting in his armchair and playing along with Cootlie Williams and Ray Nance. I have warm memories of him tuning in to the "Voice of America" presented by Willis Conover. Again, through this influence I got to understand the magic of Ellington and grew up knowing most of the personel on his recordings. Dave Weisser (trumpet & vocals), Ray Johnson (trumpet & flugelhorn), Don Forbes (trumpet), Rachel Richman (alto saxophone), Barry Ascroft (keyboards), Ray Truscott (electric bass) & Norman Redhead (drums). Chant. The first number created much pre and post-performance debate on the stand. ‘The bridge starts at the sixteenth bar’ said workshop leader Dave Wiesser, pointing to a chart. More discussion. Ray Johnson mischievously suggested ‘It’s time for a break, isn’t it?’ A few bars in Weisser shouted ‘Stop! Stop!’ Another week at the Chilli. Bradley Johnston Quartet @ The Jazz Café. February 13. 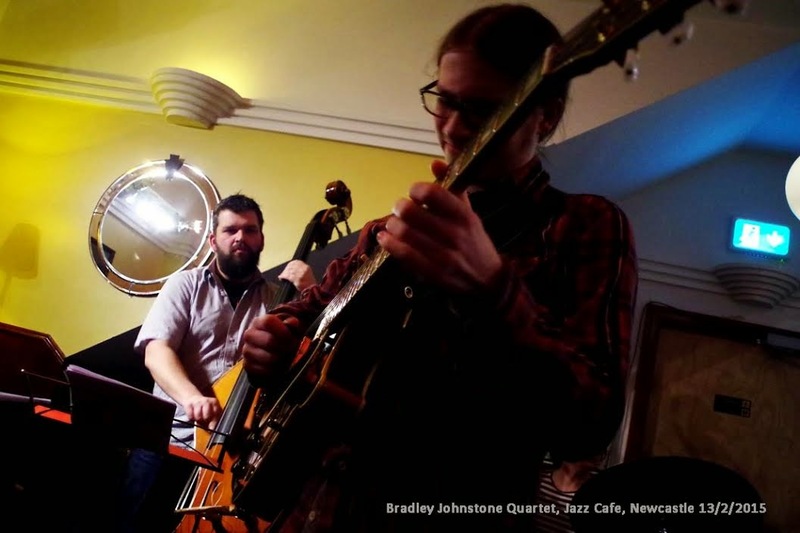 Undergraduate guitar student Bradley Johnston stepped-up to the plate to lead his own quartet on a coveted Friday night date at the Jazz Café in Newcastle. If the young man felt nervous ahead of the advertised eight o’clock start it didn’t show. Johnston’s band mates were on the stand ready to go and right on time they hit the ground running with a bright and breezy take on Wave. I always enjoy spending a bit of time browsing your website (I remember thrilling to Willie Payne's playing too) and I thought you might be the person to approach with a John Coltrane in Newcastle question. The A Love Supreme 50th anniversary programme on radio 4 last week jogged my memory of a reference book listing for a Newcastle City Hall Coltrane gig in November 1961. It'd be great to know more about this gig - maybe one of your readers might remember hearing of it or even being there? Well Mick, I was there and I hated it! 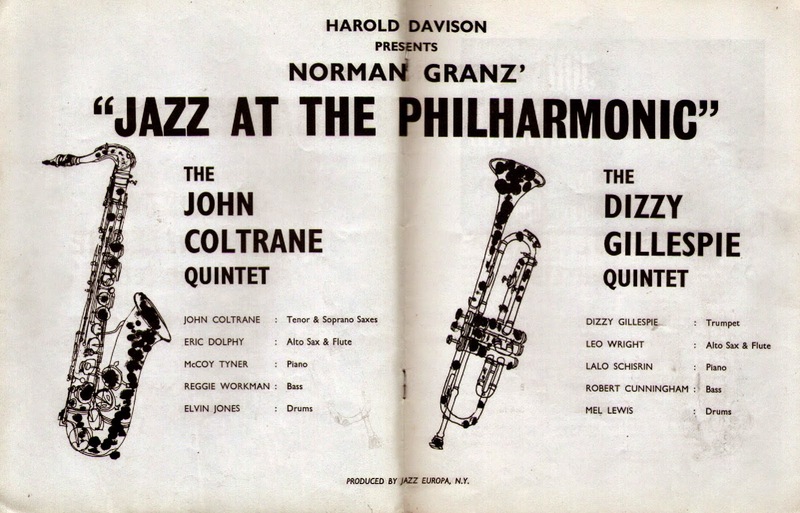 I very much preferred the Dizzy Gillespie Quintet. I just wasn't ready for Coltrane, despite having loved his earlier work on Prestige and Blue Note. Maybe I'd still feel the same today! Imagine though, a two band gig with Elvin Jones in one band and Mel Lewis in the other! PS: Thanks to Ken Drew for editing program photo. Overhearing a conversation in a South Shields pub this lunchtime I learned of a gig this evening at the Lucy Thompson Memorial Hall at Hallbankgate which is over Brampton way. It features Saxist Ian Miller and pianist Dominiic Spencer who'll be blowing a lot of jazz classics and gasbook standards - no doubt including Rogers and Hart's immortal tribute to this day even though it gets played and sung every other day except Xmas Day - Irving Berlin cornered the market on that one!" So, with apologies for the late announcement, - I had to have time to sober up - the details are: doors 7.30pm, concert 8pm. £8/£5 (children). Further info from 01697 746856 or follow link.. The Road to Hong Kong with Colin Aitchison - Part One. 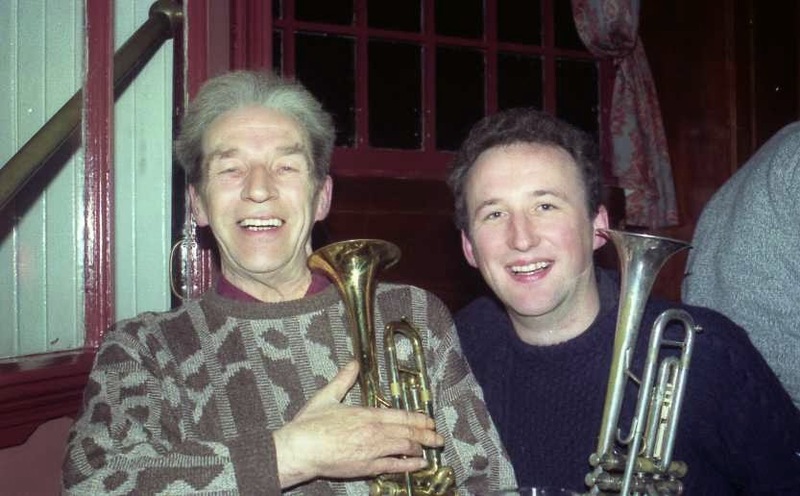 Q: Colin, we go back a long way, the Newcastle Big Band and, of course, I also worked , for many years in the music store with your dad, Hughie. Would you like to tell readers of Bebop Spoken Here about your early days? A: My earliest memories start from the time that I was taken round to various venues by my Dad and Mum. I was in a push chair. All I do recall is some vague bits and pieces, I do remember the New Orleans Jazz Club on Melbourne Street, I remember my dad playing with Joe Young and his mainstream band. and various other ensembles with Sheila Giles. I recall that Joe used to pay us quite a few visits at home, as did Ronnie Young whom my dad gave trumpet lessons to. I have memories of Alan Price as both of them were at the Swan Hunters shipyard; and Alan used to sit in with dad at the New Orleans Jazz Club. As I said, vague and disconnected memories at this age. I really started to get interested in jazz between the age of 14 -16 when I started junk shopping for 78 rpm records. Sometimes Frank Wappat used to take me around! 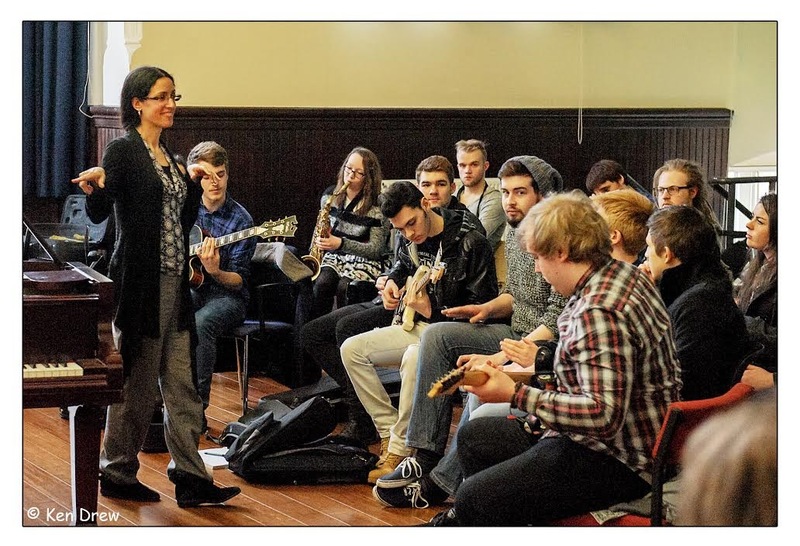 Prior to the evening concert, an afternoon mini-workshop proved to be an insightful session aimed mainly at students but also attracting a much wider audience. 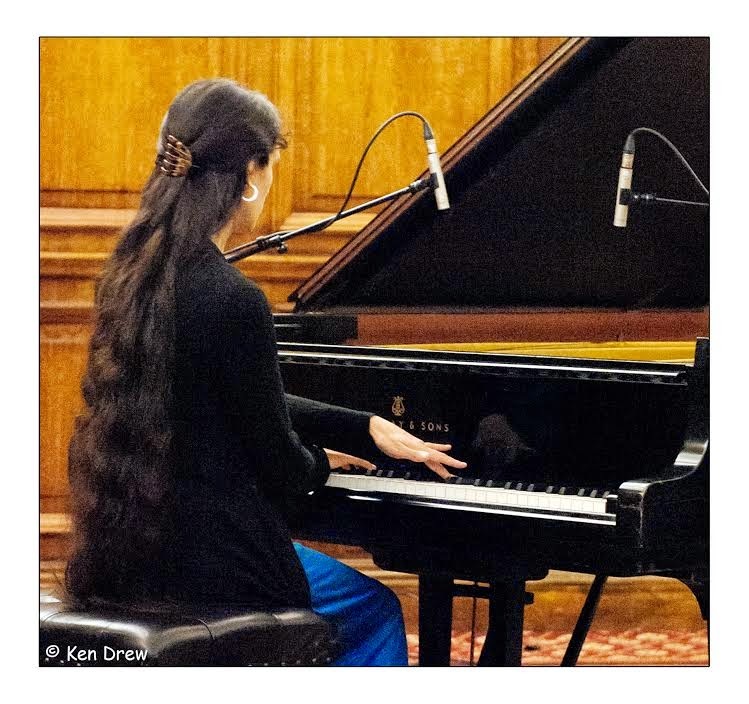 After the briefest of intros which included some personal background, Zoe launched into a fiery 5 minutes solo to get everyone’s attention, and in the process, revealed 3 sticky notes at the top end of the Bechstein. What more can be said about Ms. Rahman that hasn't been said already? Perhaps JNE supremo Paul Bream hit the nail on the head when, with the help of Mr. Shakespeare, he referred to her "infinite variety". Age certainly hadn't withered nor custom staled that quality tonight. A beautiful mix of the familiar and the original delicately (and sometimes not so delicately) interwoven - the Sound of Surprise never far away. 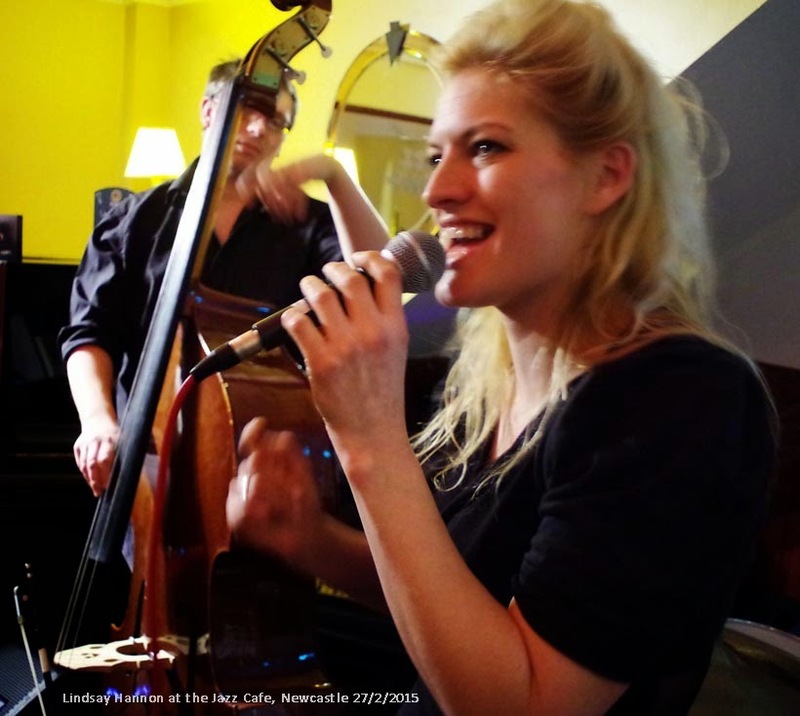 Gateshead jazz singer and vocal coach Kathryn Lowdon appeared on BBC Newcastle on Wednesday afternoon to talk about congenital hearing loss and the revelatory effects of a hearing aid. Lowdon sang a line or two from Summertime then took up an on-air challenge of teaching presenter John Harle to sing! The atmosphere in the upstairs room is quite different from that downstairs. Downstairs is light and minimalist but upstairs is dark, spacious, with a partly curtained central area, suitable both for romantic meetings or something more edgy, depending on your mood. And this entertaining session provided both types of music. 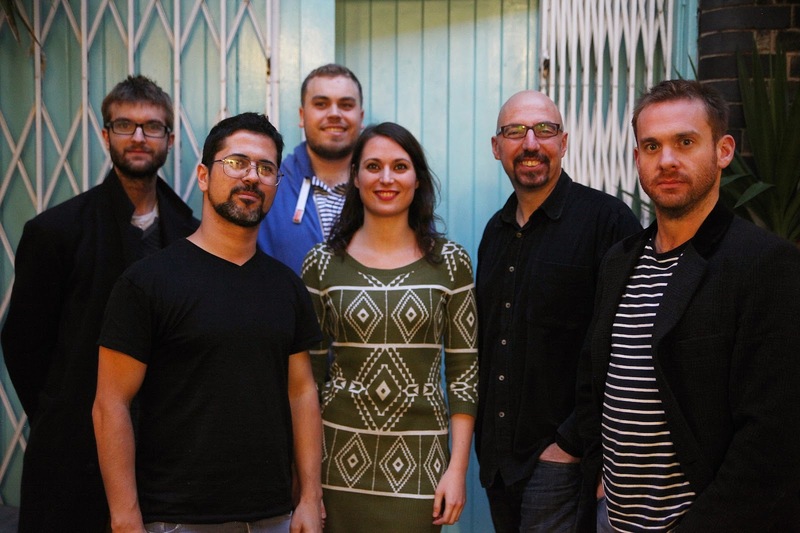 Noemi Nuti (vocals, percussion); Quentin Collins (trumpet/flugelhorn); Filipe Monteiro (guitar); Chris Eldred, Andrew McCormack (piano); Tim Thornton (bass); Enzo Zirilli (drums/percussion). This is the debut album from a singer of jazz and Brazilian music who has considerable musical training. Noemi has appeared at Ronnie Scott’s and is at present touring in the UK. 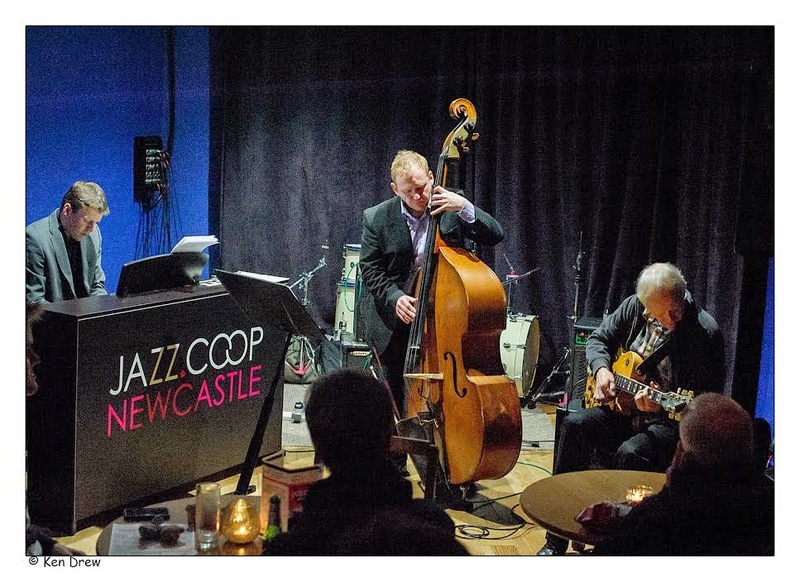 The tour includes our Jazz Co-op in Newcastle on Saturday May 30! Yes, another international artist booked by the Co-op. Don’t miss this one! Will Butterworth (pno); Henrik Jensen (bs); Pete Ibbetson (dms). Another piano trio record - how many more does it take to send one to sleep? Well it must be said that this isn't one of them! 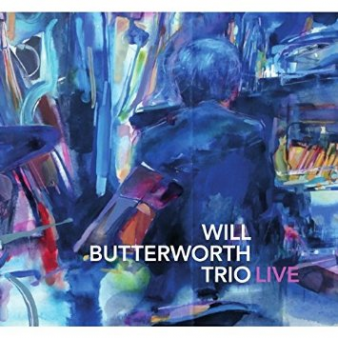 Recorded close on three years back at Pizza Express I'm left wondering why I haven't encountered Butterworth until now. It's certainly been my loss. 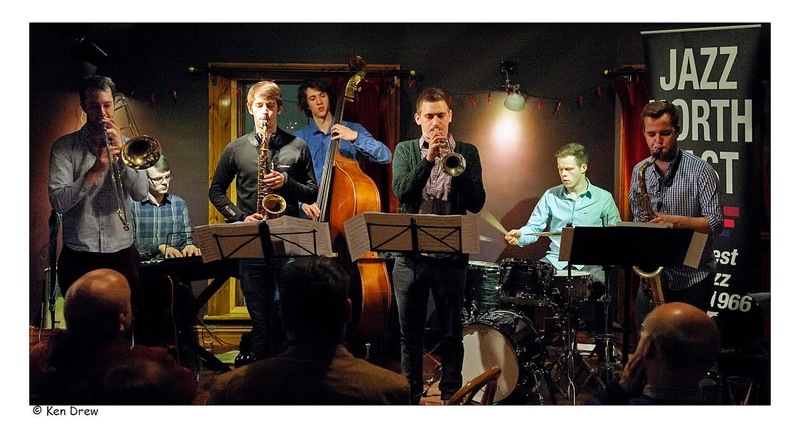 The Witham Arts Centre in Barnard Castle have announced their Spring Jazz Program which will consist of the following concerts. Jason Isaacs (vcl/ten); Lewis Watson (ten/fl); Ray Dales (alt/fl); Don Fairley (tmb): Mark Webb, Darren Irwin (tpt); Stuart Collingwood (keys); Keith Peberdy (bs gtr); Simon Ferry (dms). Another super Sunday at Hoochie - hang on, am I at Hoochie Coochie, 54 Pilgrim St, Newcastle? Nah this ain't "The Toon" it's Vegas. Peter S likened Paul Skerritt's gig at Ashington Jazz Club to Caesar's Palace and The Sands. Well if Paul was at one of them then Jason was at the other and both have played Hoochie - indeed Paul was in the audience today and, just as Paul picked up the coveted January BSH Gig of the Month Award then Jason must be odds on for the February accolade - make space on the mantelpiece Sharon! New Century Ragtime Orchestra @ Caedmon Hall.Feb. 7. Graham Hardy, Alisdair Lord (tpt); Neville Hartley (tmb); Gavin Lee, Jim McBriarty, Alan Marshall, Steve Andrews (reeds); Ian Wynne (pno); Phil Rutherford(sousa); Keith Stephen (bjo/gtr) Steve Doyle (dms); Caroline Iwin (vcl) + Keith Nichols (pno/vcl); Nick Ward (dms); FransSjöstrom (bs sax). February 7 and another sell out for the New Century Ragtime Orchestra at Gateshead's Caedmon Hall Filled to capacity with enthusiasts of this band of musicians who gave presentations of tunes to which our great - grandparents tapped their to feet a 100 years ago. I must confess that I didn’t intend to review this as I wanted to skive from BSH and simply relax and enjoy the gig, and I’m also half way through reviewing a CD at home. But I enjoyed the gig so much that I’m reviewing it anyway after a fashion, without any notes or list of tunes played. The Globe deserves the review as well. The audience numbers are increasing week by week; most seats were taken last night. Glenn Wilson (bar); John D'earth (tpt); John Toomey (pno); Jimmy Masters (bs); Tony Martucci (dms). 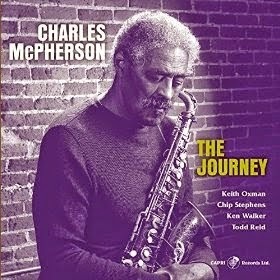 The blurb describes this as a "Post Bop Milestone". If I were an idle, shiftless sort of person, as a teacher once described me, then that would be the review over and done with! And yet, Post Bop Milestone, says it all! Recorded live at the Havana Nights Jazz Club, Virginia Beach, Va, this is music worthy of today. Its roots may be in yesterday, perhaps even the day before, but its relevance is now, tomorrow and the day after. 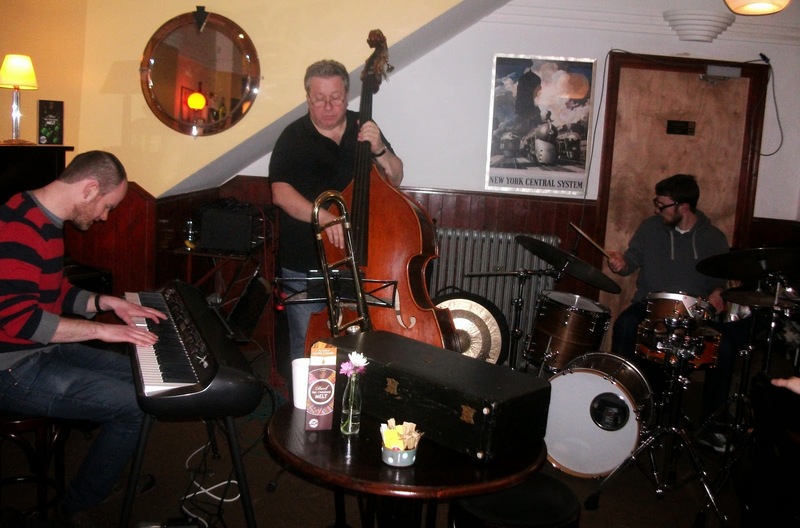 First Friday in the month at the Jazz Café usually means one thing – the Paul Edis Trio taking up residency and tonight was no different. One minor difference – Neil Harland depped for regular bassist Mick Shoulder. Familiar faces bagged the ring side seats and we were ready for our monthly treat of world class jazz piano playing. Hugh brought this article in yesterday's Independent to my notice which he thought might draw some comments (in between tunes of course) from our readers. From Gershwin to Gillespie - Jazz @ The Lit & Phil w. Lucy Baker and Dean Stockdale. February 6. Lucy Baker (violin); Dean Stockdale (piano). An intriguing afternoon! Jazz? Maybe, maybe not. Music? Most definitely and of the highest quality! Stockdale, one of the area's highly regarded jazz pianists and Baker (A.K.A Mrs Stockdale), an internationally known highly qualified classical violinist presented an enthralling hour that the Lit and Phil habitués - they turned out in force -warmly appreciated. And so they should! Perhaps not for the jazz extremists or the purists but for music lovers it was a treat. Bourbon Street Parade, Clarinet Marmalade and Creole Love Call, the first three tunes of the Levee Ramblers’ set at Birtley Jazz Club’s February gathering. 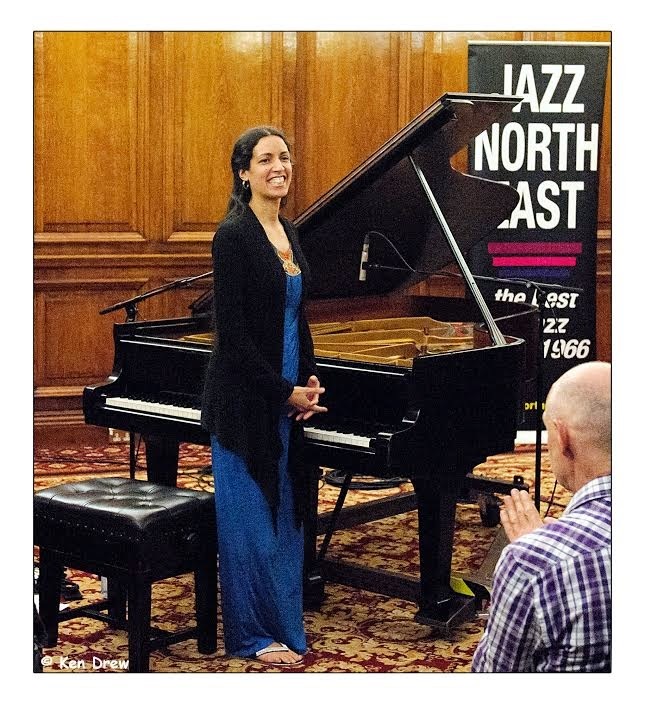 A low turn-out (a common occurrence across many north east venues) failed to dampen spirits. Dave Rae and his band of dedicated New Orleans specialists got on with it, playing for the regular few and, perhaps, themselves. 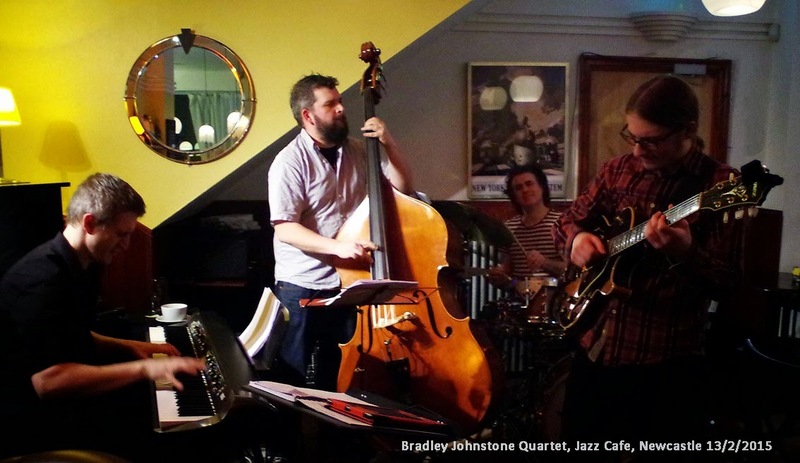 Graeme Wilson (tenor saxophone), Paul Edis (piano), Andy Champion (double bass) & Adam Sinclair (drums). 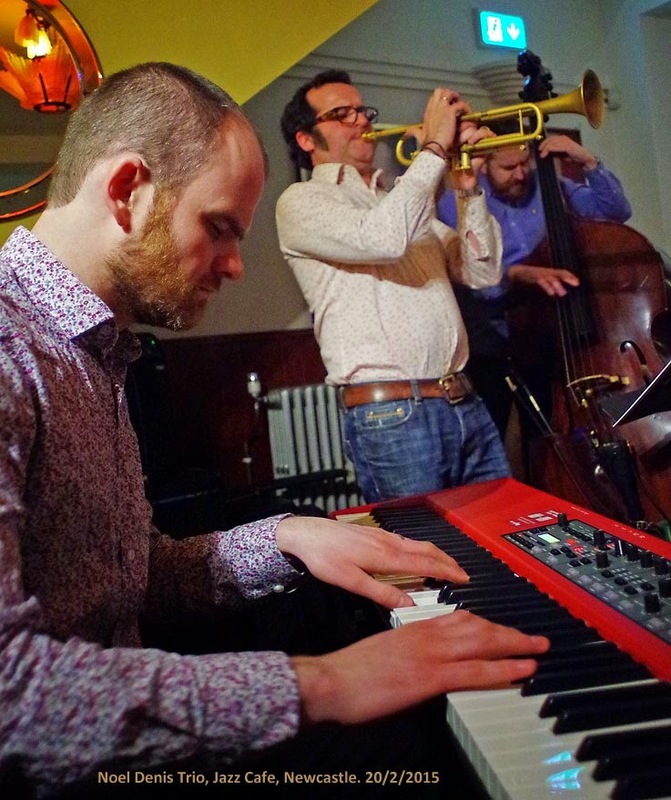 A one hour lunchtime set in the King’s Hall from one of the best working units in jazz today, the Graeme Wilson Quartet presented material familiar to many of the quartet’s supporters, and those new to it became instant fans of the music and the musicians. An attentive, near-capacity audience heard six of Wilson’s compositions performed with a rare level of empathy – the result of many a gig together on Tyneside and beyond. 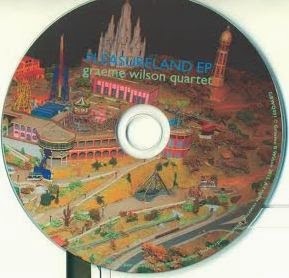 Graeme Wilson (tenor saxophone), Paul Edis (piano & Hammond organ), Andy Champion (double bass) & Adam Sinclair (drums). Chris Klaxton (tpt); Mark Small (saxes); Mike Effenberger (Rhodes); Kendall Moore (tmb); Tim Jago (gtr); Josh Allen (bs); Michael Piolet (dms); Taylor O'Donnell (voice). Sometimes I think the parade has passed me by - in fact I know it has! Truth is, it's not a parade I particularly want to lead, maybe just join in for awhile along the way. What I'm getting at is the difficulty I have in coming to terms with albums of "original music". I am happy with discs that have a mixture of originals and familiar tunes but where the compositions are from guys straight out of music college who probably think that Jerome Kern is a cereal (All the things you eat) I step backwards. Something of a trumpeters’ convention this week at the Chilli with workshop leader Dave Weisser, Ray Johnson and bop stalwart Don Forbes. Weisser proclaimed: Hey, we’ve got a band! 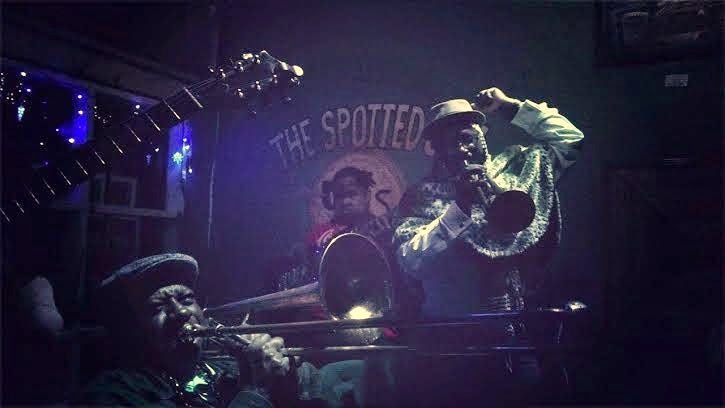 Three trumpet players and a well-oiled rhythm section – yes, a band indeed! Alister Spence (pno; Raymond MacDonald (alt/sop); Joe Williamson (bs); Dag Magnus Narvesen (dms). .Leader is Australian pianist Alister Spence, a player who combines melodic invention and free improvisation in a way that is full of surprises yet unfailingly accessible. And he’s matched every step of the way by the other members of the quartet. 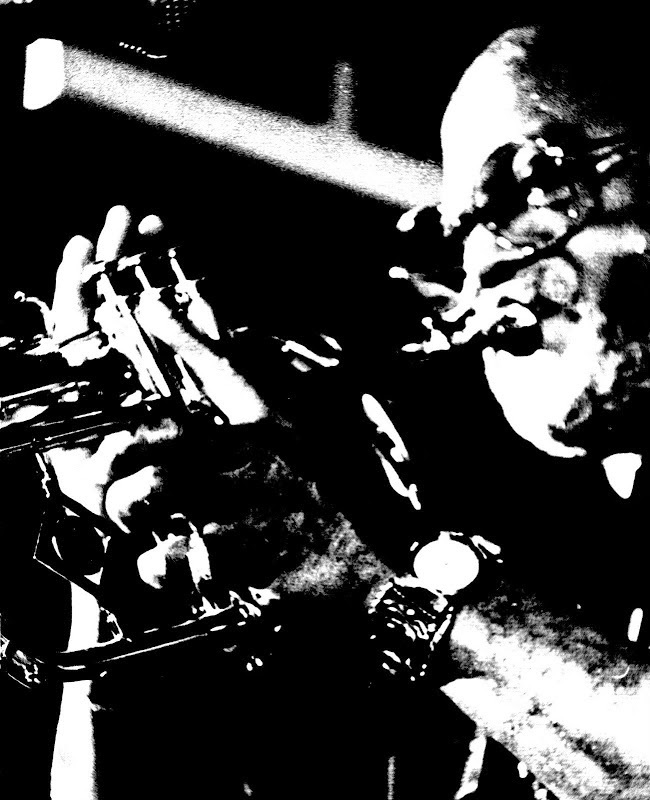 Glaswegian Raymond MacDonald has worked regularly with Alister, not only in the UK and abroad, and the two of them have developed a level of spontaneous awareness that makes their improvisation look so fluid and effortless - although the circular breathing by Raymond was evident from the outset and highly effective. Peter Gilligan (pno); Paul Grainger (bs); Bradley Johnston (gtr); Paul Wight (dms) Paul Gowland (alt); Alexis Cairns, Joe Reeve (ten); Mark Williams, Simon Stephenson, Tom Lapworth (gtr); Tom Chapman (bs gtr); Matthew MacKellar, Rob Bates, Ian Forbes (dms). This was quite a session with a mix of regulars, occasionals and first-timers on the stand all adding their own individuality to the night. Gilligan sat at the keyboard and complained of the cold - two numbers later he had his coat off and all four were perspiring profusely thanks to a blast on Bird's Blues For Alice! Prelude to a Kiss in 3/4 was served at room temperature before Wave saw Bradley put skid marks on his Ibanez fretboard. 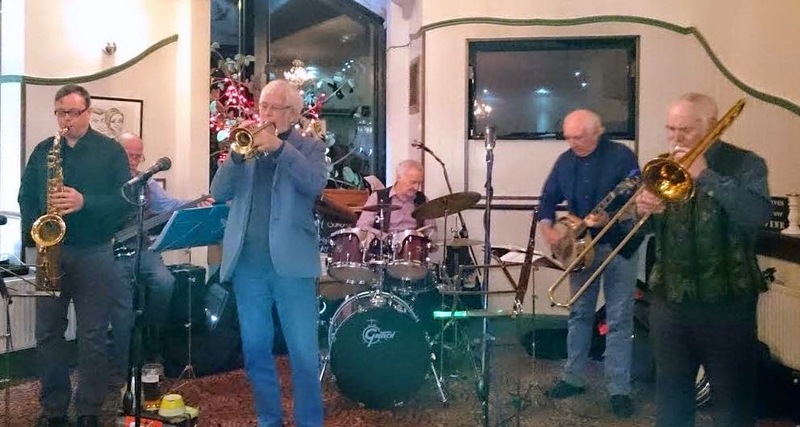 The timeless Vieux Carré Jazzmen (a significant milestone is reached in April – Bebop Spoken Here will have more on this nearer the time), have established a well-supported pub gig at the coast on the first Sunday in the month at the Red House Farm. A housing estate hostelry, the Vieux Carré’s Sunday evening audience is drawn from a dedicated, knowledgeable fan base and Monkseaton locals. will be performing at this club-with special guests on every 3rd Thursday of the Month. Dave Kerr tells me that all the tickets for this Saturday's concert at Caedmon Hall, Gateshead, have now been sold. No surprise - this long-running annual event usually is a sell-out! Well done! A six track CD. The then (2014) regular line-up went into Loft Studios in Newcastle to document the Strictly Smokin’ Big Band’s efforts to date. The 2015 personnel remains largely unchanged. 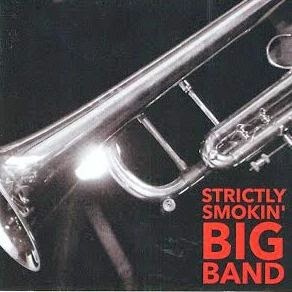 The band’s many followers know how good the live experience is – every single one of them will want a copy of this Strictly Smokin’ Big Band CD. That’s an initial pressing of 10,000 then (conservative estimate)! Mo Scott (vcl); Dean Stockdale (pno). 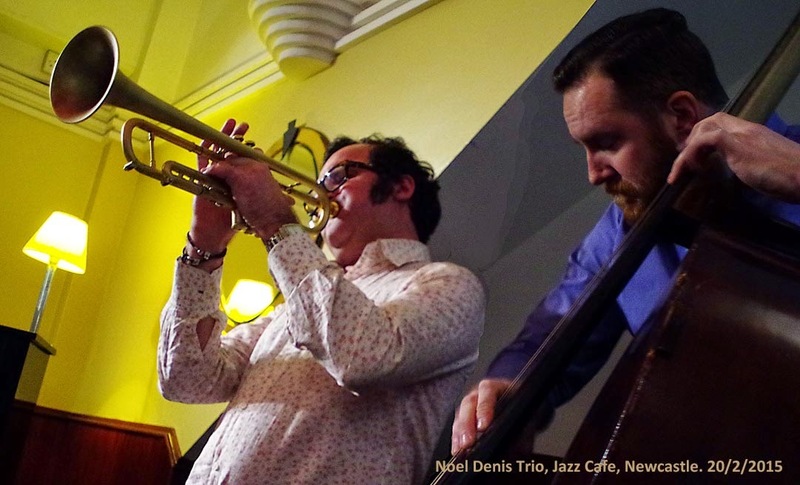 The concept behind The Jazz Café's Saturday night policy of booking duos, apart from the financial aspect, is one that is fraught with danger - particularly when the participants aren't a regular working duo. The end result can sometimes be akin to combining custard and mustard!